Leah Adopted! – HEART Rescue Group, Inc.
enjoying her new toy and dog bed! loves to have her pictures taken hanging out in her foster home in NJ. Leah is a pretty young 2 yr old chow/collie mix who is very sweet. she is somewhat shy around men and is more conformable with women! she is good around dogs No CATS please. Currently in foster home in NJ, Leah walks well on a leash, loves to be brushed and going for car rides. she would do well with a single women with a home and a fenced in yard. for more info or to schedule a visit with Leah please contact Toni at 917 751 5039 or email troman0218@hotmail.com for a application. 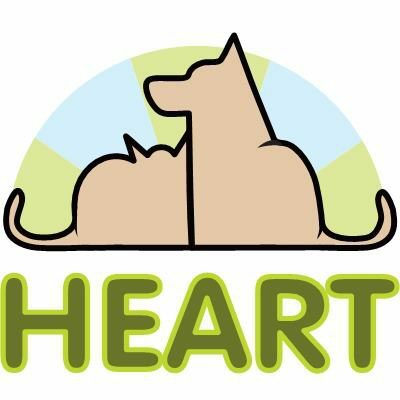 Previous postHEART Rescue Group is now on Facebook!